Frank Scully held many titles in his life: author, journalist, humorist, & politician. However, his interests eventually led him into a niche field: flying saucers. 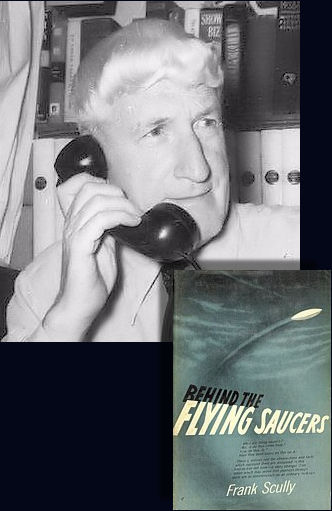 Text of a speech given by Frank Scully at a convention published in Saucers, December 1953. Box 6, Frank Scully papers.